As an Operations Specialist at Per Stirling, Deanna is responsible for operational processes that provides support to a team of advisors and their clients. She is excited to be a part of the growing Per Stirling team and being able to assist clients in fulfilling their personal and financial goals. Deanna graduated from Texas Tech University in 2012 with a B.S in Biology. 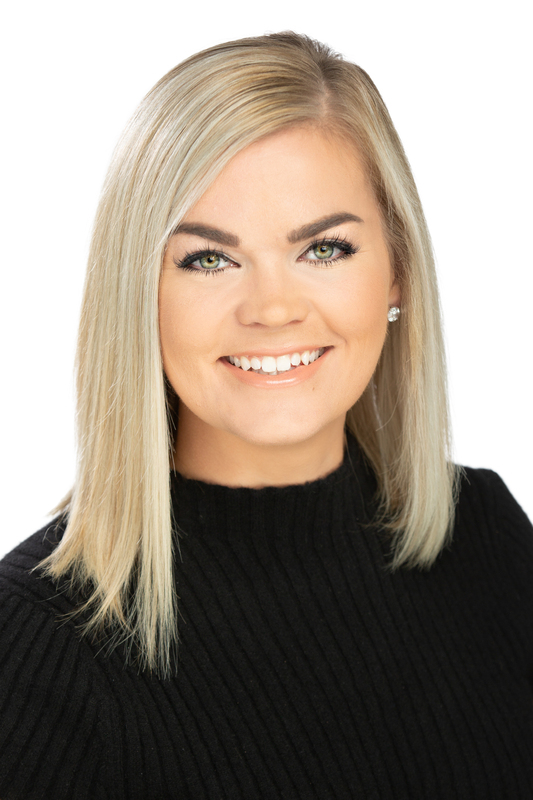 During her time working for a wealth management firm in Fort Worth, Deanna discovered her passion for the industry and returned to Texas Tech University where she graduated with her M.S. in Personal Financial Planning. She is a candidate for CFP® certification and plans to sit for the CERTIFIED FINANCIAL PLANNER™ exam in March 2019. Originally from George West, Texas, Deanna moved to Austin in May, 2018. In her spare time, she loves traveling, listening to live music, being outdoors with her dog, and spending time with her family and friends. Three words others would use to describe Deanna are: trustworthy, giving, and outgoing.